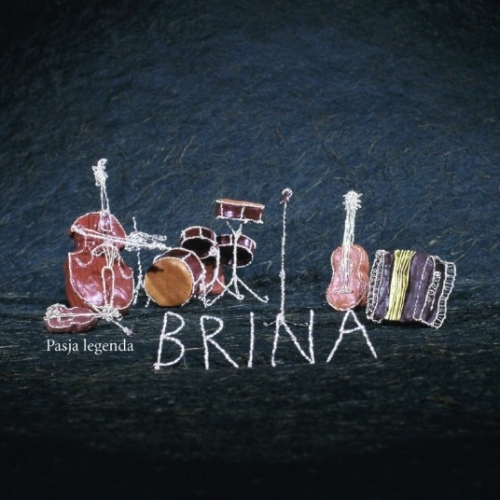 The Slovene group Brina have released their new, second album, titled Pasja legenda (A Dog’s Legend). 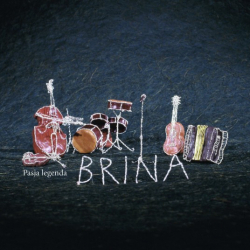 On Pasja legenda, the individual creative input of all six musicians that compose the band Brina is even more manifest than on the group’s previous album. 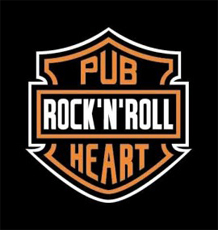 This time they set off to the studio alone, without guest musicians, yet strengthened by the sound engineer Julij Zornik, who, in the process, has even become Brina’s seventh member. The album includes traditional material which the singer Brina Vogelnik based her text-writing upon, yet a major emphasis is placed on the material written and composed by band members themselves. In general, an increasing creative input by each band member can be seen in the ensemble’s development. This is reflected in the compelling and inspired arrangements of all songs on this album. Pasja legenda is thus not a mere assembly of different songs but a comprehensive and integral work which exudes musical openness. This has given the singer Brina Vogelnik more room for vocal expression, which in turn, manifestly, has motivated the instrumentalists to explore the limits of their playfulness and inventiveness. The album, recorded in March in Studio Jork, Dekani, presents almost 50 minutes of music on eleven tracks, which will come as a thrilling musical experience to both old and new listeners of Brina. Just like Mlado leto, the album Pasja legenda was designed by Brina Vogelnik herself, who holds a master’s degree in visual communication. The album features photographs of plasticine and wire images which she made especially for the album. 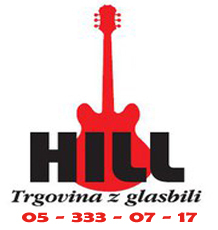 The album is accompanied by a multi-page colour booklet with Slovene texts of the songs and their summaries in English.